← Video Game Themed Bars: The Next Big Thing in Drinking? Here is a link to a great piece by Luke Karmali of IGN about the lack of gay characters in video games. While he does note that representation and inclusion are up considerably in the last few years (mostly in part due to western studios such as Bioware and Naughty Dog), it is still an uphill battle to get proper and adequate representation for the LGBT community in gaming. 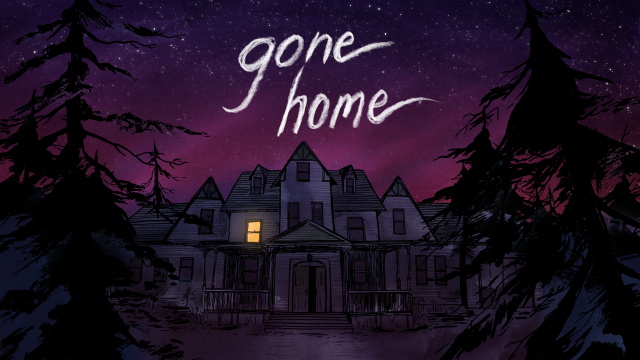 “Gone Home” is one the few games to feature a LGBT relationship. Growing up is hard. Growing up in a world where you find it nigh on impossible to catch sight of someone you can relate to is harder. The inclusion of gay characters in games leads some to believe that one day there will be no heterosexual characters they can choose to play as, that this is a slippery slope that will inevitably cause entire entries in popular franchises to be populated exclusively by LGBT characters. Such a premise is ludicrous. It’s also the exact reverse of what’s facing young lesbian, gay, bisexual and especially transgender gamers – who are represented even more poorly still – in most titles today. Link | This entry was posted in equality, gaming, Uncategorized, video games and tagged equality, Gaming, LGBT, Video Games. Bookmark the permalink.